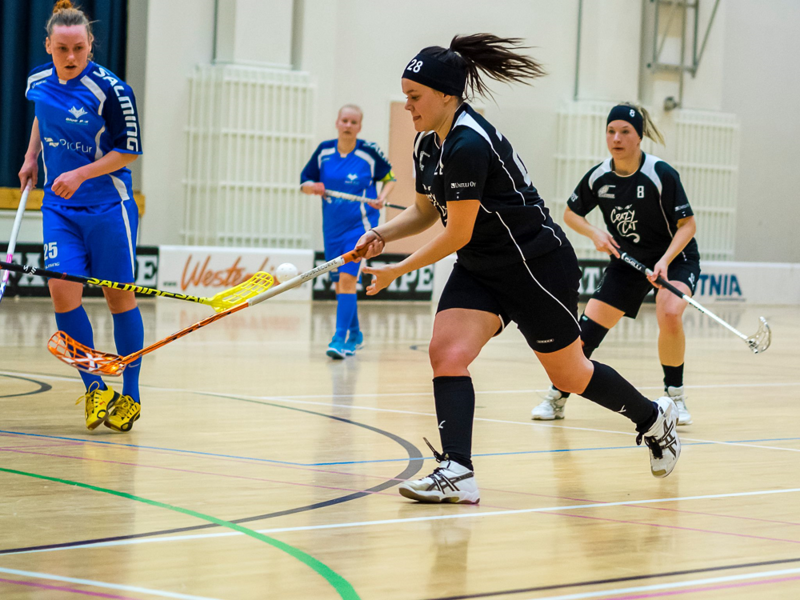 2014-2015 the women's team played their 17 season in the series facilitated by the Finnish Floorball Federation. This season the women's team played in the 3 division. During the season SC Saragoza played 21 games in the competitive series arranged by the Finnish Floorball Federation. Out of these, the team won 11 games, drew 1 games, and lost 9. The team gathered 23 points and scored 84 goals. Scoring leader was Iida Laine (26+12). 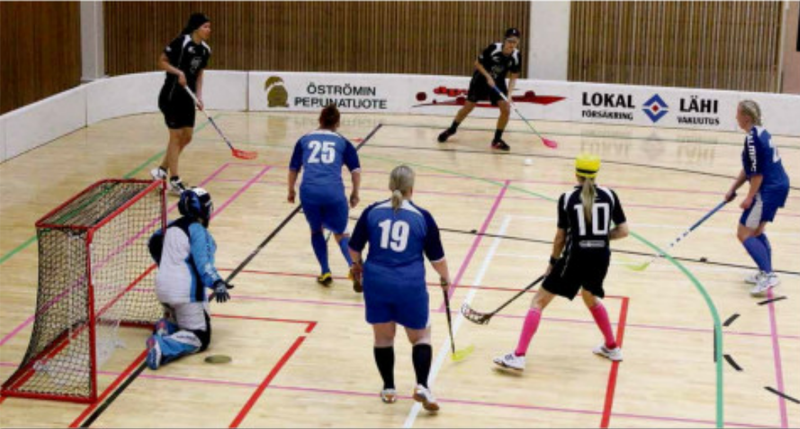 Top scorer was Iida Laine (26), most assists were collected by Emilia Heikinm�ki (12) and the most penalized player was Milla Perki� (4 min). Om innebandyserien b�rjade knackigt f�r herrarna var situationen den helt motsatta f�r damerna. Spelare fr�n Kristinestad, N�rpes och Kask� samlas i det enda syd�sterbottniska damlaget som deltar i seriespel under vinterhalv�ret. Nu har innebandys�songen startat. Spelare fr�n Kristinestad, N�rpes och Kask� samlas i det enda syd�sterbottniska damlaget som deltar i seriespel under vinterhalv�ret.